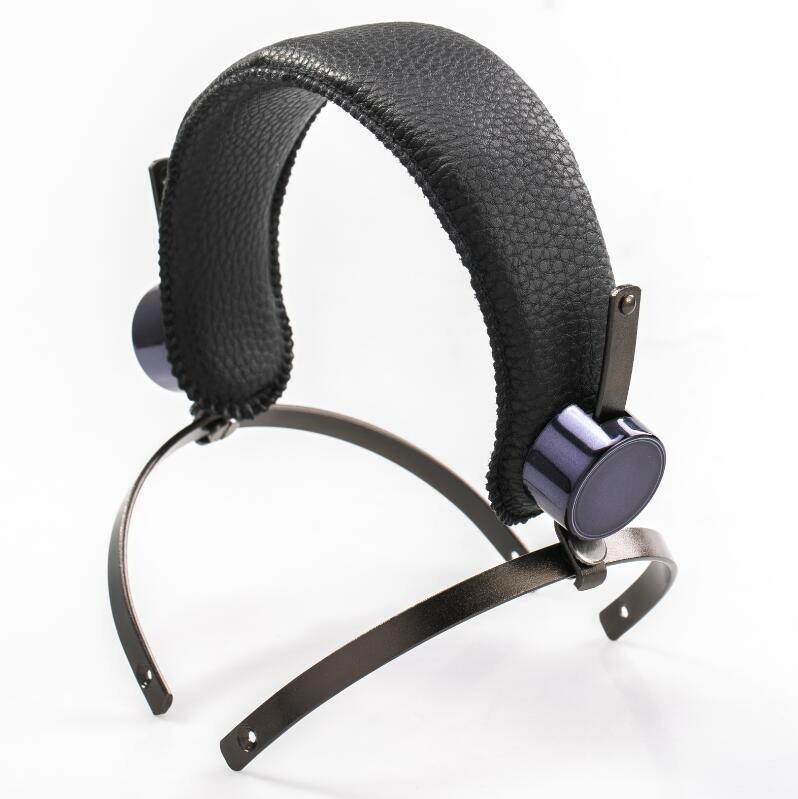 The HIFIMAN Original headband is sturdy and tough, with its all metal structure. It is compatible with classic HiFiMAN headphone designs such as the HE5, HE6, HE500, HE400 and the Massdrop 4XX. Please note the maximum order quantity for this item is 1, if you need more please email Customer Services.